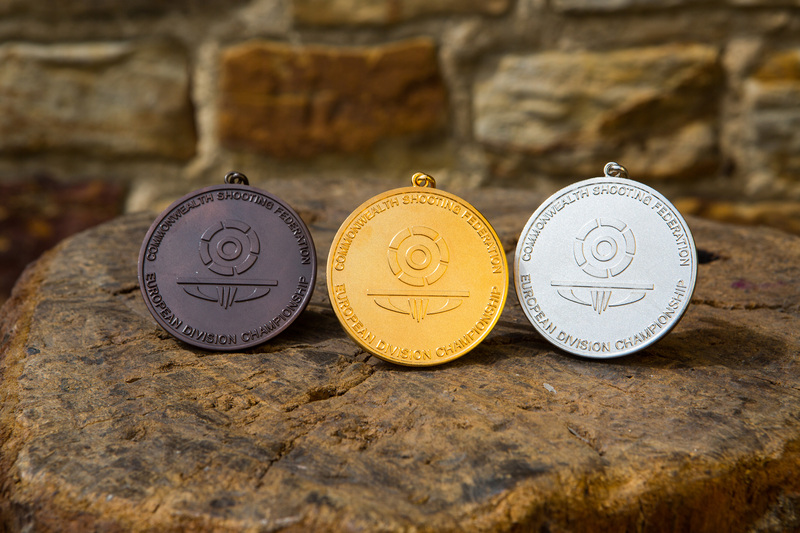 David Graham Medallists have been working with precious metals for over 26 years. We have hand crafted and worked on some amazing projects over the years. Based just outside of London, we are one of the primary metal stamping companies in the UK. 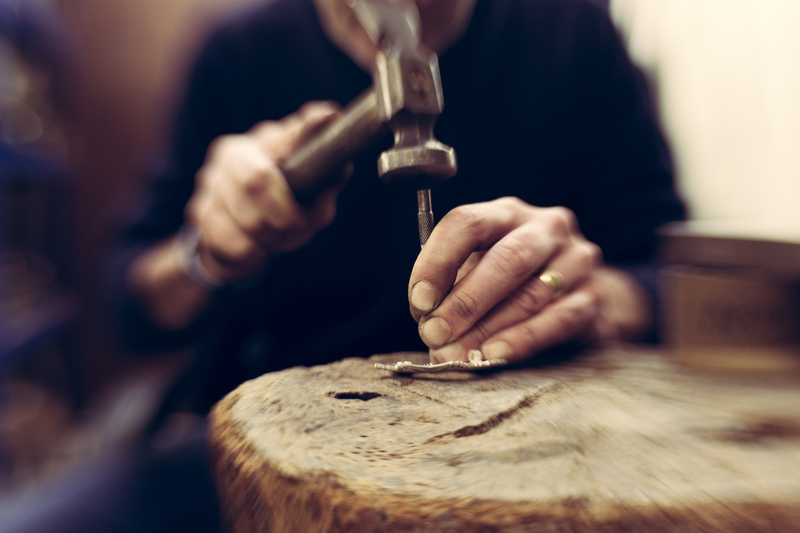 The art of hand-crafting metals is so important to achieving a quality product. We hand-craft all our projects and our clients can really see the difference. 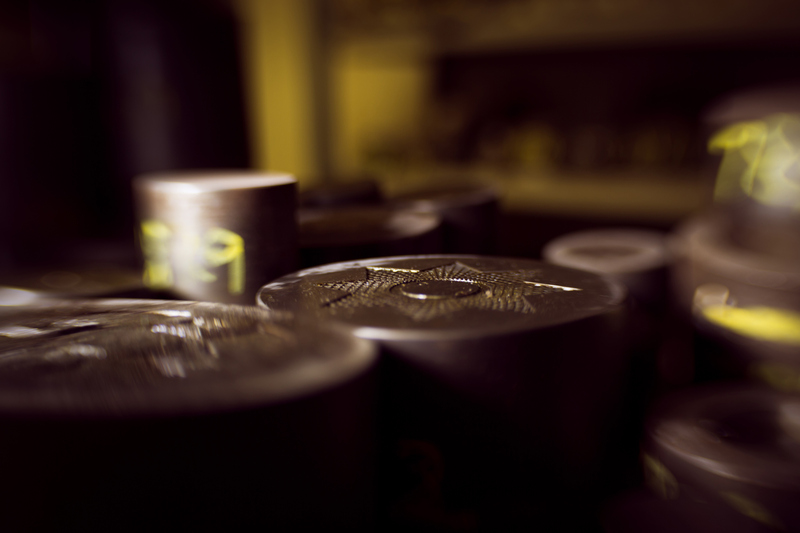 We are specialists in the art of stamping and striking precious and non-precious metals using highly precisioned dies. 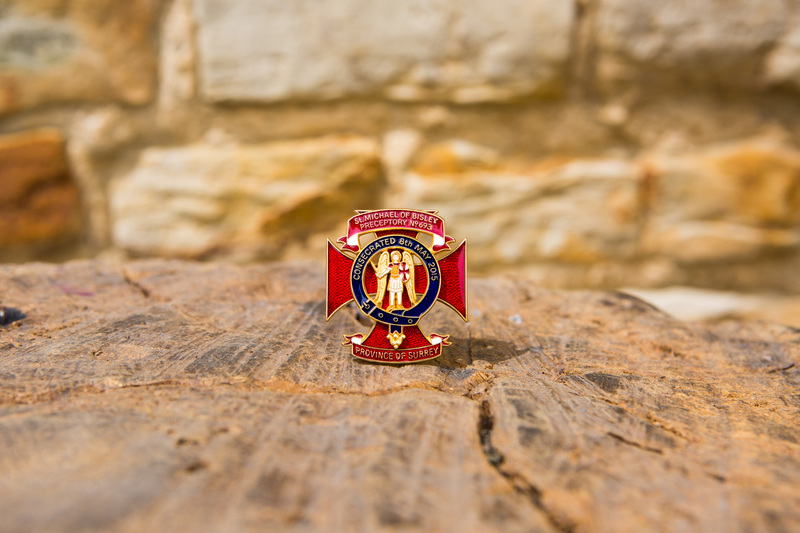 Once our stamping process is complete, we pierce, file and use hand-clipping tools to assemble each medal. 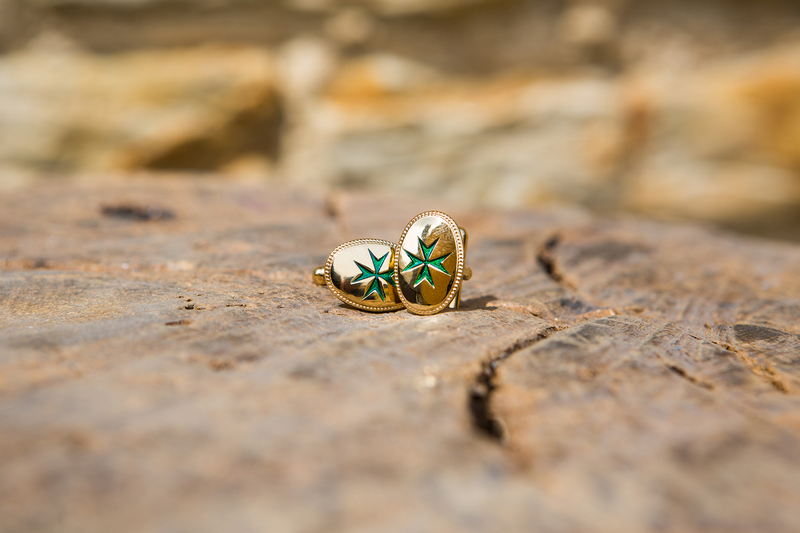 This is followed by any enameling, polishing and plating techniques to finish the item. 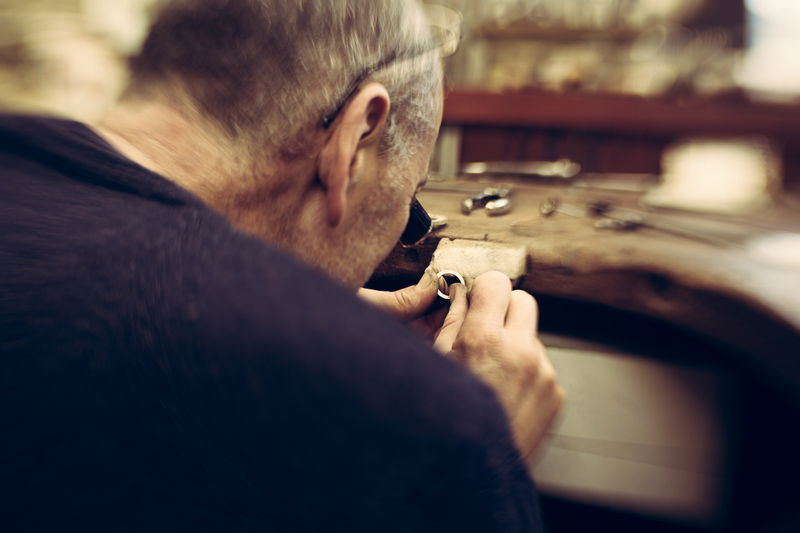 On all our precious metals we use the London Assay Office for all of our hallmarking. 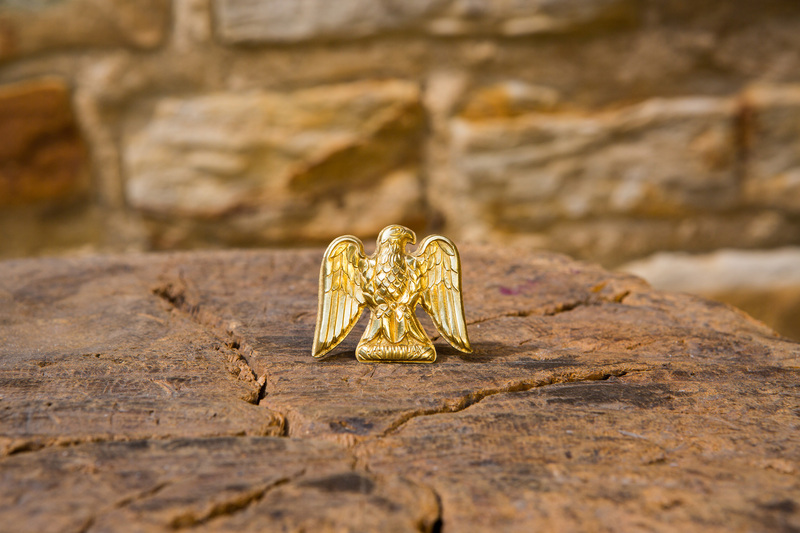 We create and provide clients with various base-metal, silver and gold cufflinks, from any design requirements. 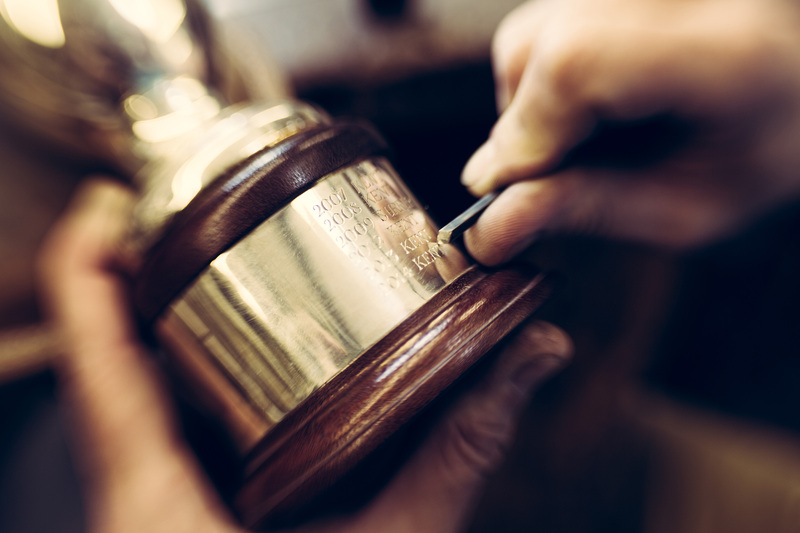 We provide a service for machine or hand engraving for anything from trophies to cufflink initials, personal items and many more. Our work speaks for itself. Here are some projects to browse. David Graham Medallists make some of the finest and prestigious pieces which showcase my unique enameling techniques.